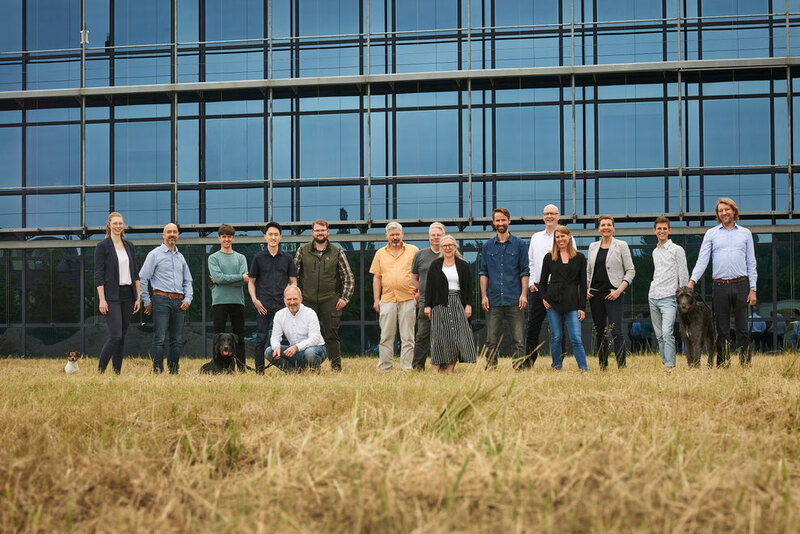 We are ROWIAK - rowiaks Webseite! We are a team of highly specialized experts around founder and managing director Prof. Dr. Holger Lubatschowski. At any age, being able to see well - this idea drives us. Lasers, light and our passion for the eye is our set of tools. We help ophthalmologists and patients around the world in diagnosing and treating eye diseases. We believe in simplicity, even in the complex. We find solutions by focussing on the essential.